8 YRS Guangzhou Jindide Plastic Products Co., Ltd. 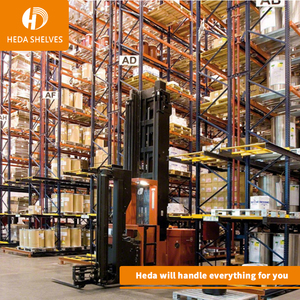 The storage unit can be divided into four categories, such as single product, container, pallet and special products. If container is too higher,we will use pe film for packing or pack it according to customers special request. If container is too higher,we will use pe film for packing or pack it according to customers special request. 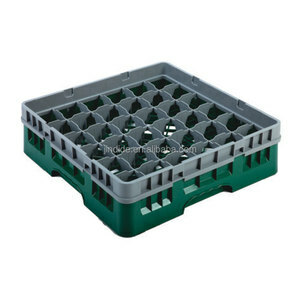 Features: 1.Height, depth & length and loading capacities according to clients' requirement. 4. Infinitely adjustable and offering a wide range of options. , devotes itself to the design and manufacture of storage equipment. 4. Uses a "Common entrance and exit", so access need only be from one side. 5. Uses "Separate entrances and exits" so access needs to be on both sides. 6. Bottom level of pallets can be stored on the floor, lowering structure costs. 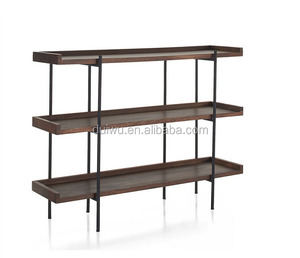 5 YRS Qingdao Jinchangqing Machinery Co., Ltd.
1 YRS Guangzhou Jishuo Shelf Products Co., Ltd. 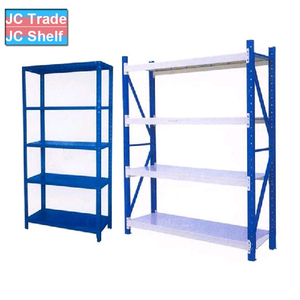 The quantity of shuttle is depend on the depth of the storage tunnel, total of goods, shipping quantity, shipment frequency and other factors; CE certificate Drinking glass storage rack/Warehouse storage rack/Tubular storage rack technical parameters Load: 1000~1500kg &middot;speed: 0.7-0.9 M / sec(unload) &middot;speed:0.6-0.8 M / sec(load) &middot;power unit: lithium manganese battery Rated voltage: 26 V &middot;battery: time greater than 8 hours &middot;sensing range: remote sensing range within 50 meters CE certificate Drinking glass storage rack/Warehouse storage rack/Tubular storage rack application range: Goods of large quantity and few kinds: food, beverage, chemical, tobacco and other single kinds of items and of large quantity, etc. Refrigeratory exercise: reduce low temperature working time, improve work efficiency and operation safety. 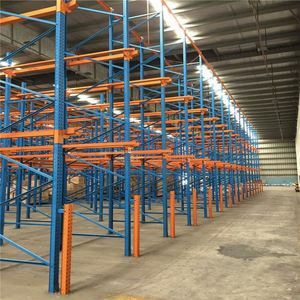 Deadline management: articles on strict requirements batch, require FIFO operations management warehouse Increase storage capacity: the limited storage space, need to maximize the use of space of warehouse. 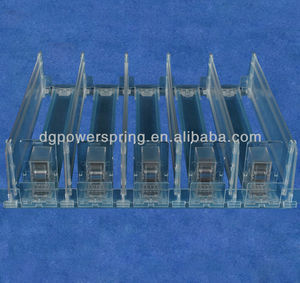 Alibaba.com offers 5,672 drink rack products. About 58% of these are display racks, 5% are storage holders & racks, and 1% are stacking racks & shelves. 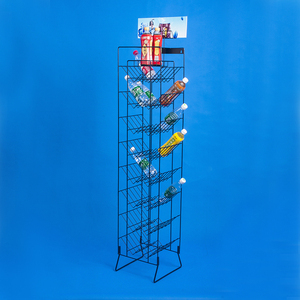 A wide variety of drink rack options are available to you, such as metal, paper, and acrylic. You can also choose from free samples, paid samples. 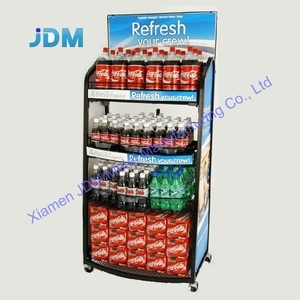 There are 5,672 drink rack suppliers, mainly located in Asia. 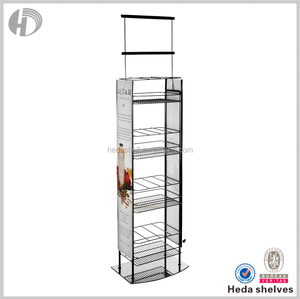 The top supplying country is China (Mainland), which supply 100% of drink rack respectively. 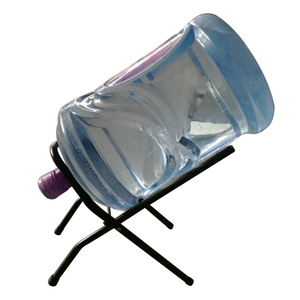 Drink rack products are most popular in North America, South America, and Central America. You can ensure product safety by selecting from certified suppliers, including 925 with ISO9001, 613 with Other, and 118 with ISO14001 certification.